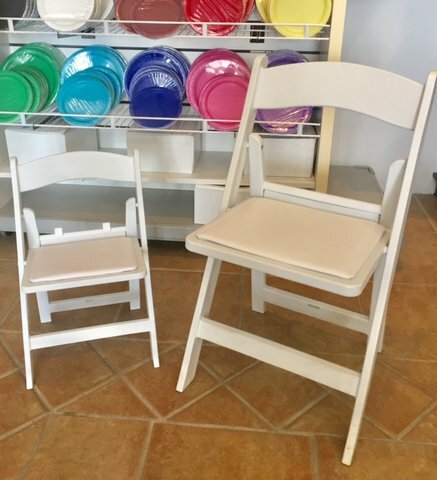 These kids chairs are an adorable choice for children at your next event! These Wedding Chairs are a beautiful and economical choice for a party or an outdoor ceremony. Constructed with White Resin these chairs are heavy duty and confortable with built in cushion.